Fonts affect our everyday life and people all over the world are mindful about the visual impact of a design. A blur effect on a font gives a different dimension to the design. The effect can be used for T- shirt printing or for designing posters or banners. When used in a clever manner the color and the Classic Fonts of a website can create the correct effect on your visitors. 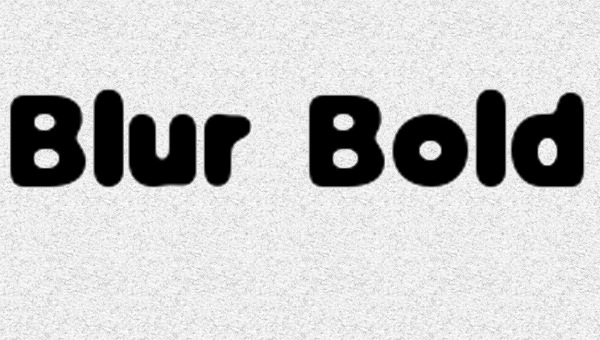 This sample of blur font bold is created on a silvery white background. The words are written with black ink on a blurry font that uses the bold format. This sample has a professional and strong appeal which helps it to stand out in the crowd. 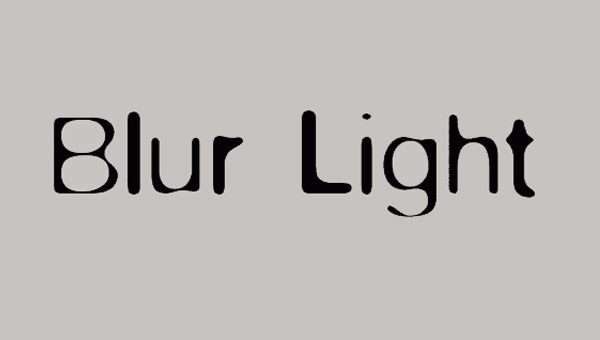 This sample of blur light font is available for free download on the internet. 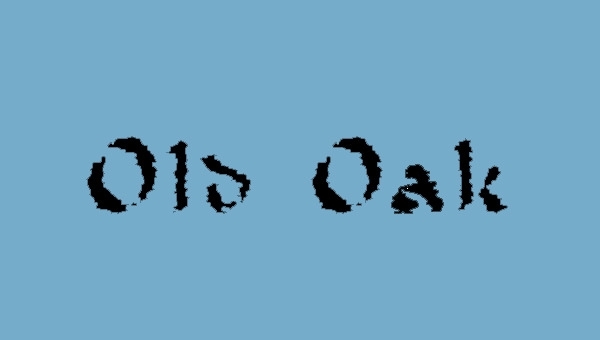 The font is designed on a grey background and the blur effect is no very distinct appearing only on the edges of the alphabets. 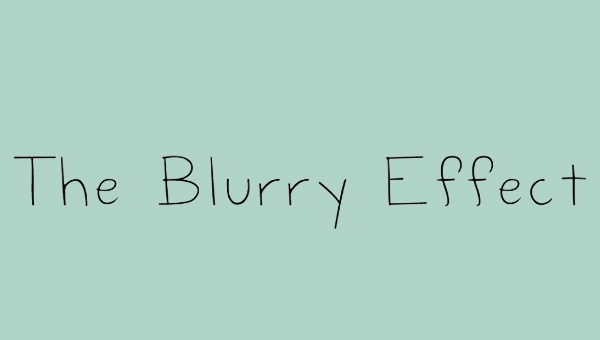 This sample of blurry effect font for free is designed on a pale blue background. The alphabets are written in a very thin outline almost resembling the handwriting of a school kid. 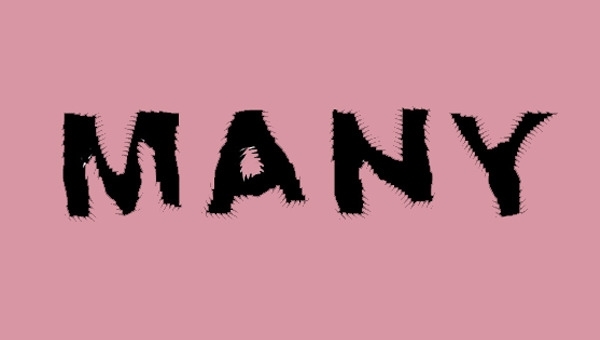 This font can be used for artistic purposes. 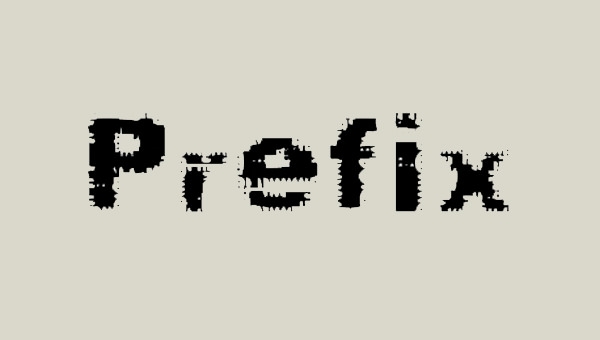 This sample of free prefix font is available on a grey background and the alphabets have a bold look. The font is quite similar to the ones available with type writers. The ink splurges a little bit from the side of the alphabets creating a beautiful effect. 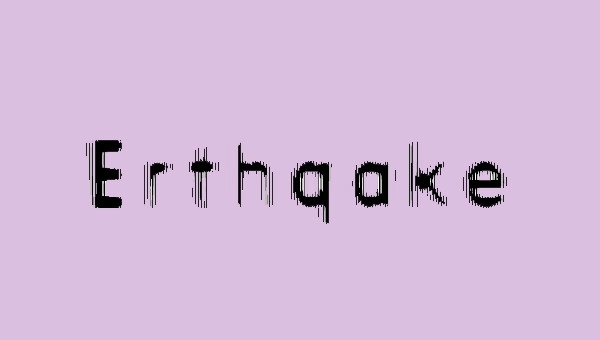 This sample of free earthquake font is again designed on a grey background. The alphabets are quite closely arranged and represent the vibrations of a seismograph. 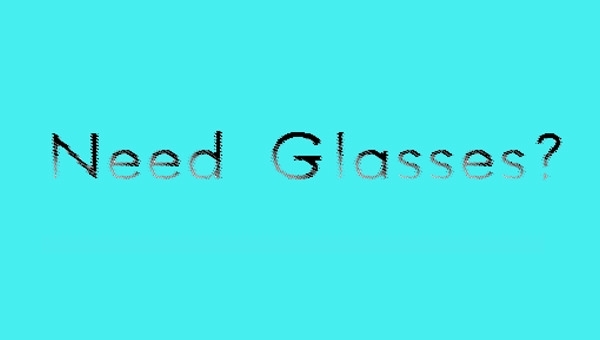 The vague and blur effect is very prominent in this font. This sample of blurred style Fresnel font is designed on a pink background and the alphabets in these fonts resemble a wavy pattern. The blur effect is centrifugal in nature. This font is ideal for designing a catchy poster banner or even a restaurant menu card. The name of the font as well as the design is quite interesting in itself. 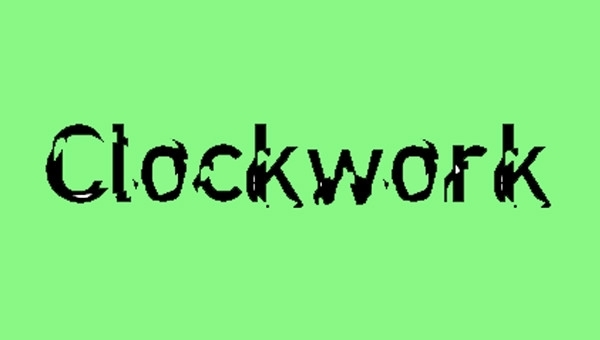 The alphabets in this font are written using a normal script. The bottom section of the alphabets are hazed out or blurred whereby a significant difference in color in observed. 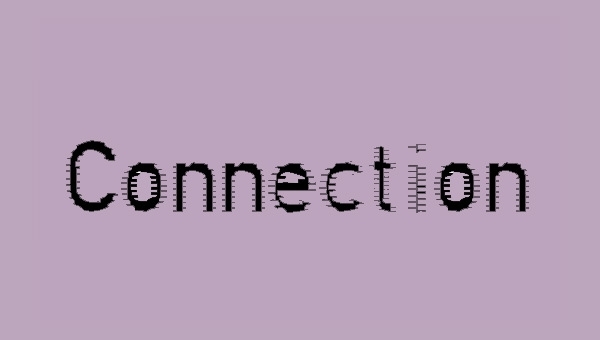 The free blur styled connection font is designed on a purple background. The font vaguely resembles a chain or zipper Patten which also contributes to the blur effect. The font is designed to give the finished product a time elapse e kind of feeling. 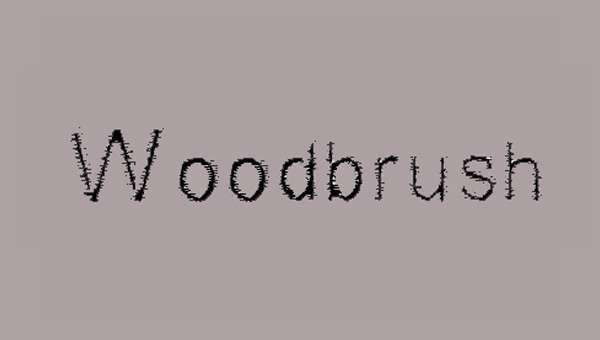 This sample of wood brush font resembles letters as they would be reproduced if they were to be drawn by a wood brush. The font is classy and the blurring effect is restrained making it look all the more beautiful. Blurry fonts are unique and uncommon. Choose from the above even free samples and use them to create a design that would not stand aesthetically but would also be an object of attraction for many people.